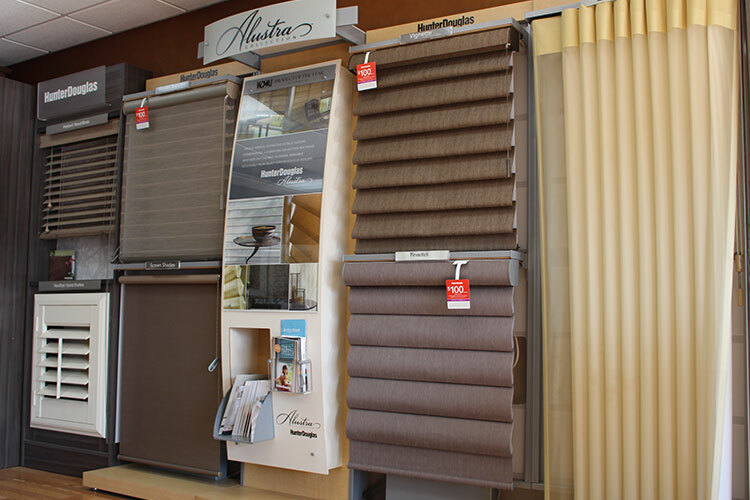 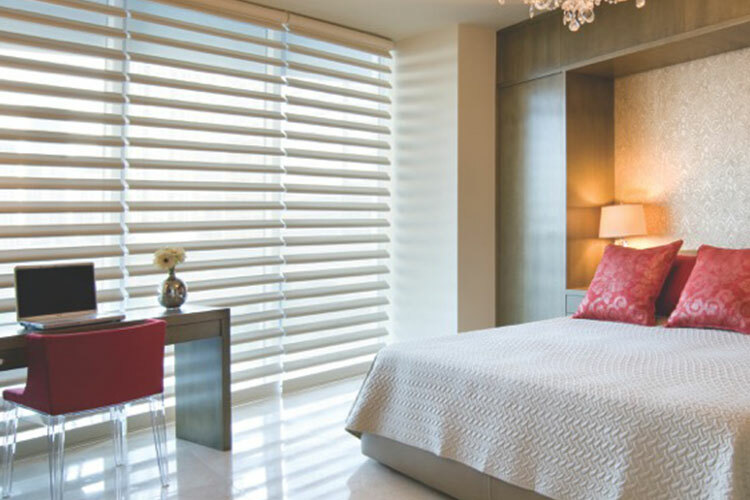 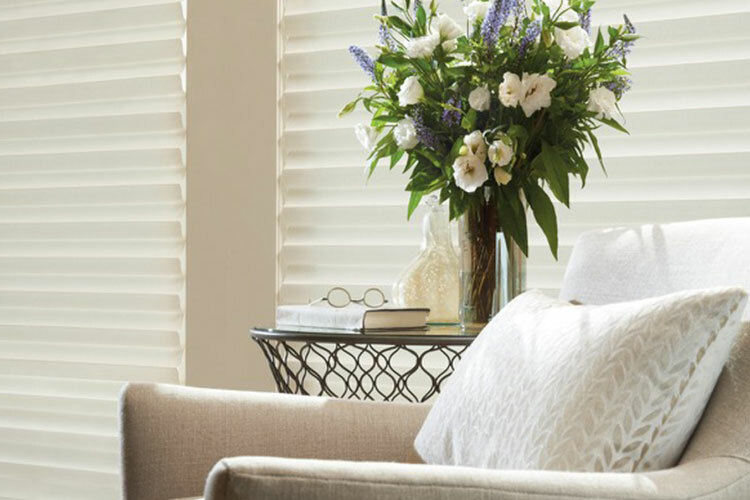 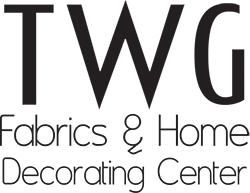 TWG Fabrics & Home Decorating Center offers window treatment design expertise to help you select the best blinds and shades for your home or office. 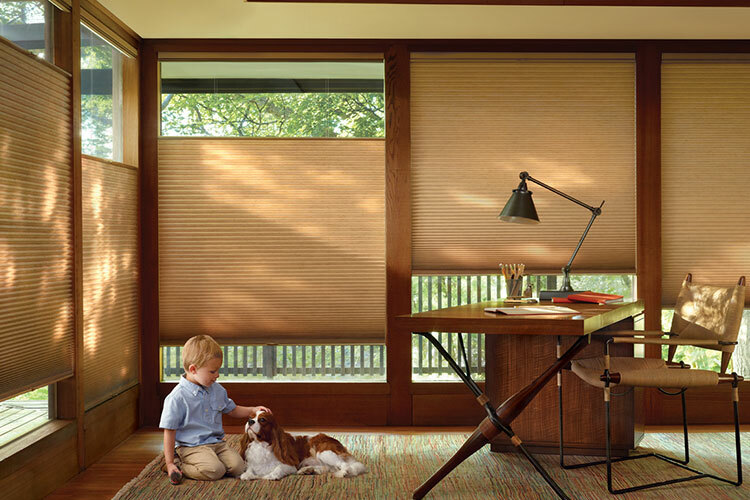 No window is too small or large to cover. 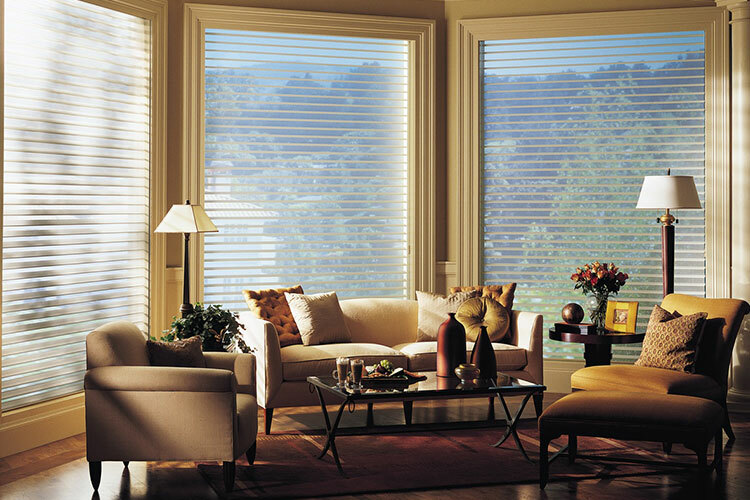 Have hard to reach windows or specialty-shaped windows? 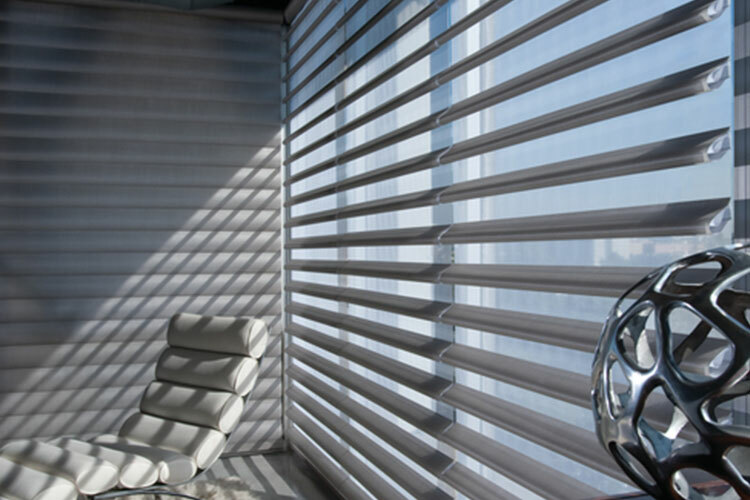 TWG can provide solutions to all your window covering challenges. 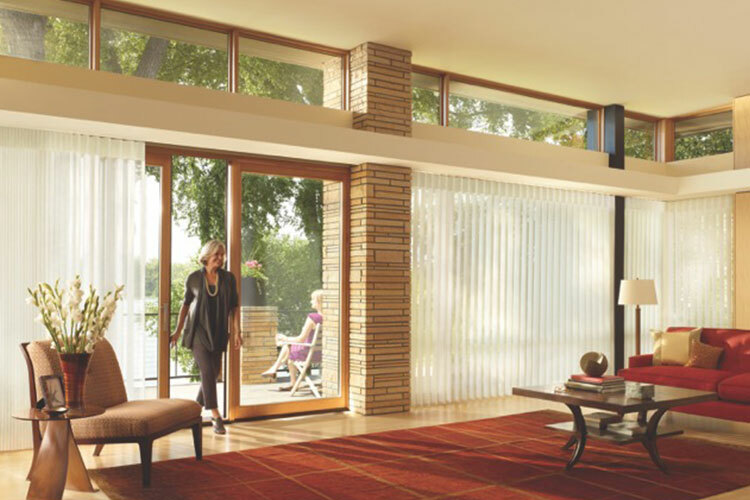 TWG covers skylight windows, octagon, hexagon, trapezoid and arches and angles. 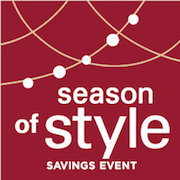 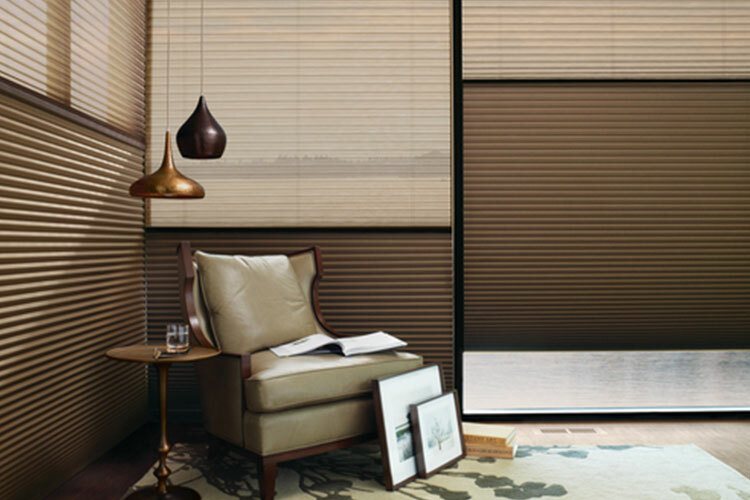 Ask about Solera® Soft Shades. 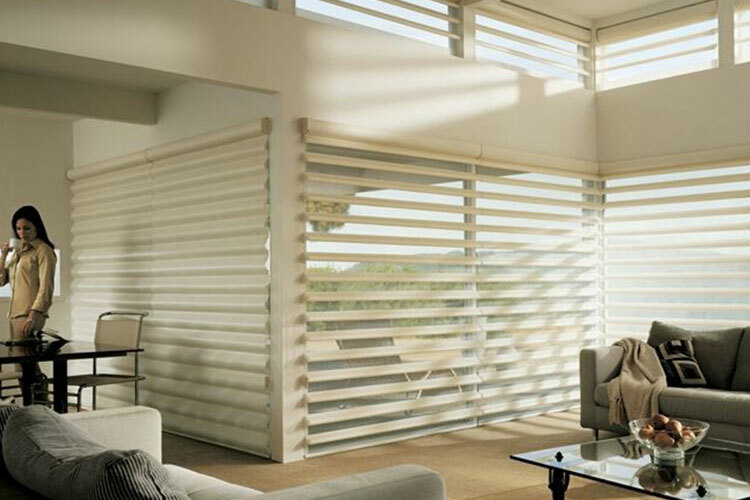 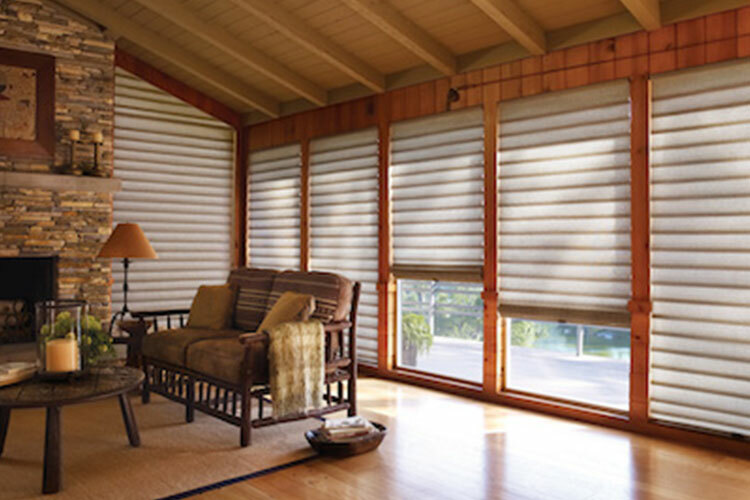 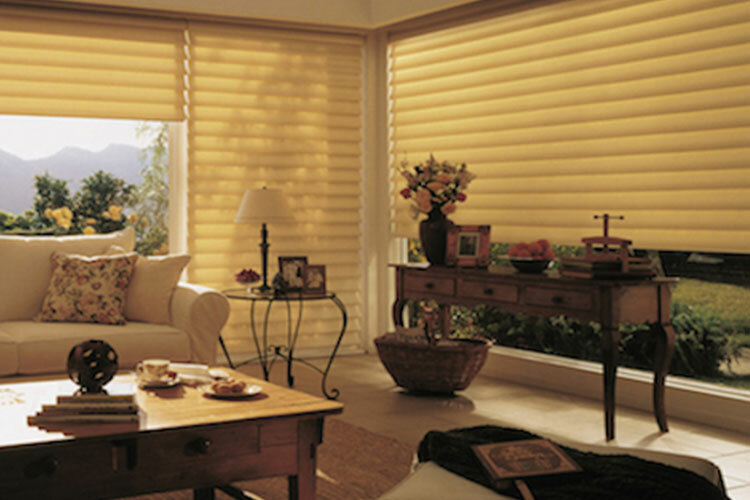 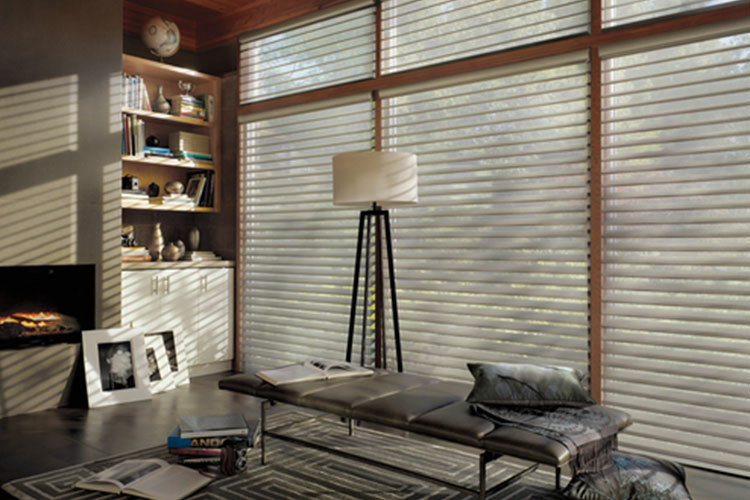 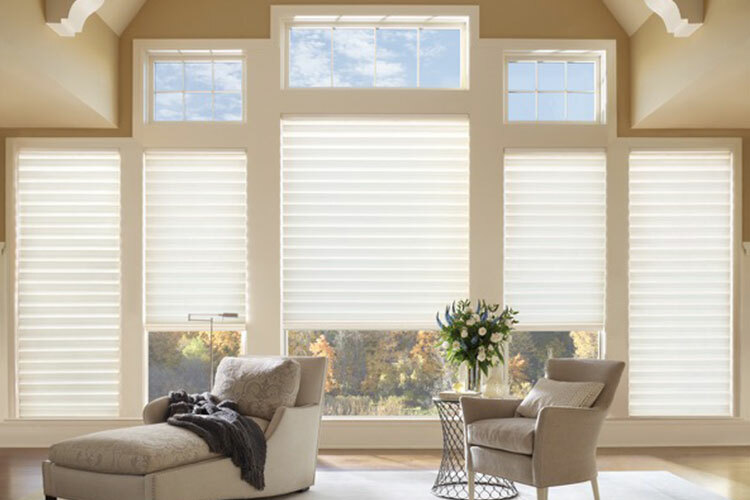 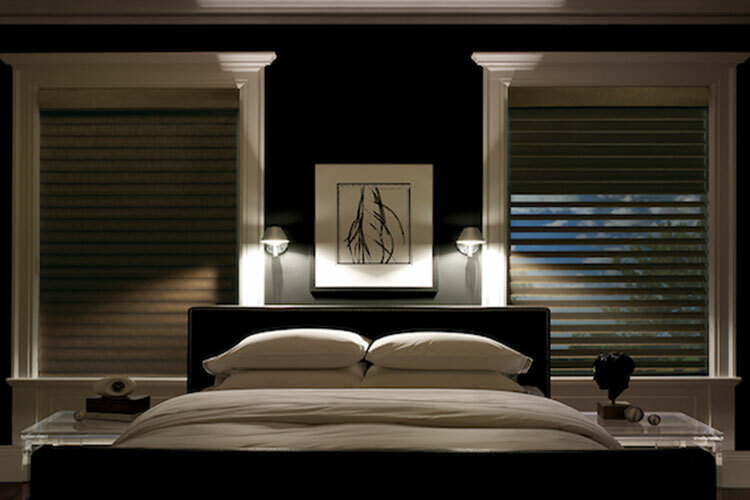 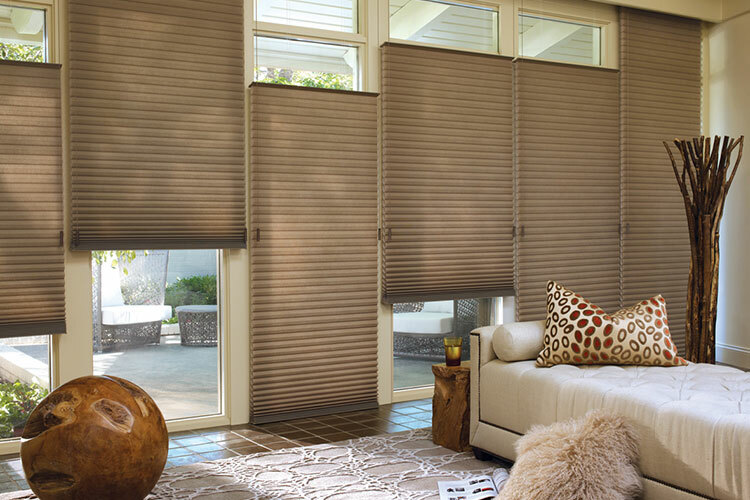 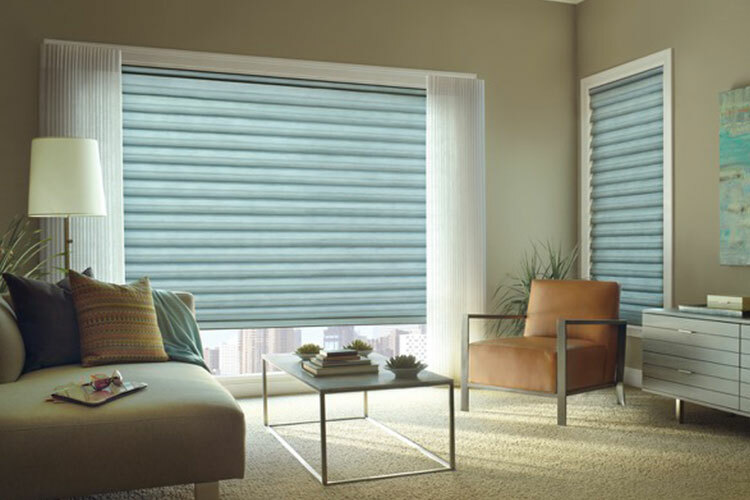 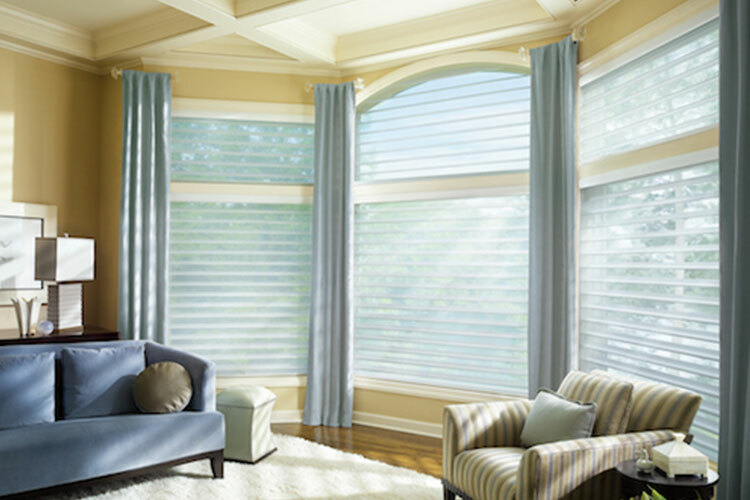 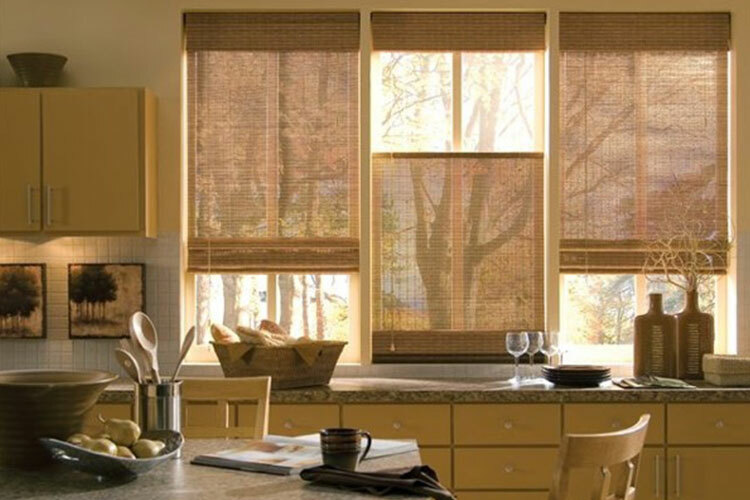 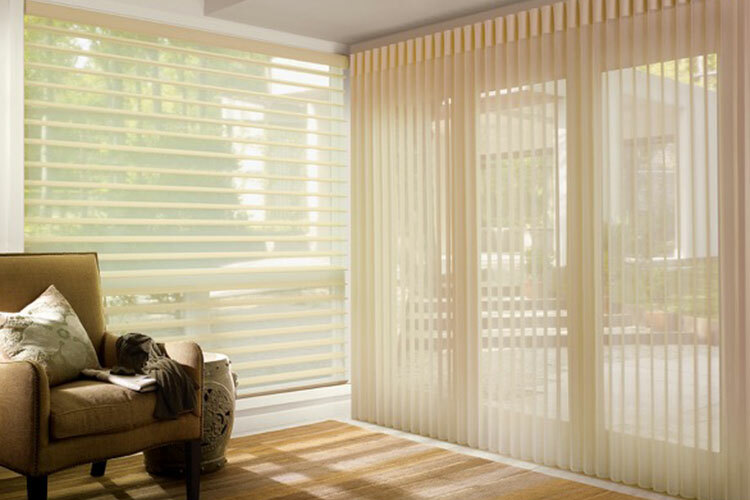 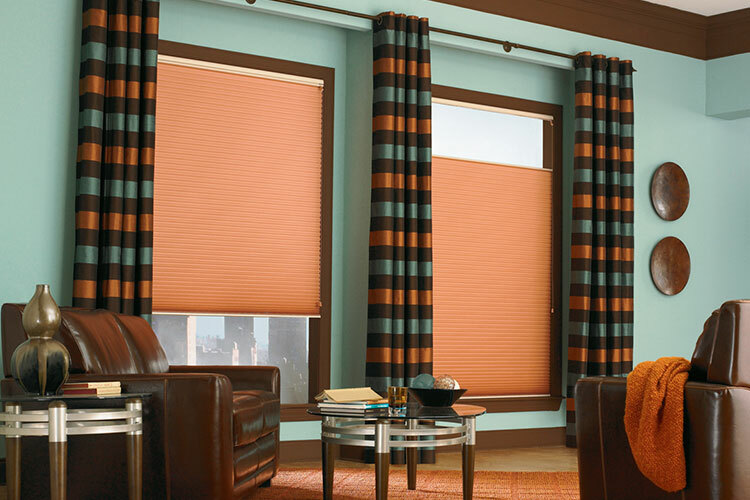 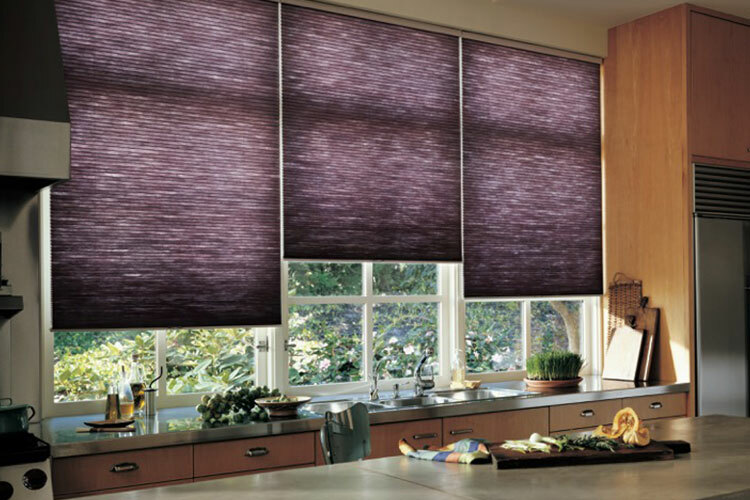 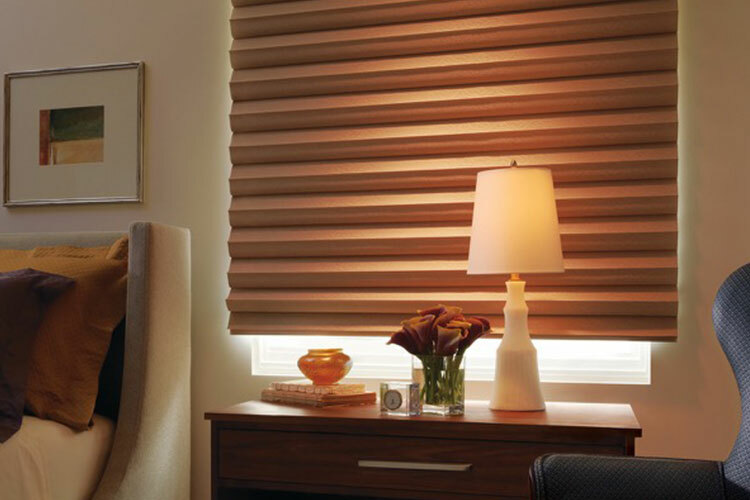 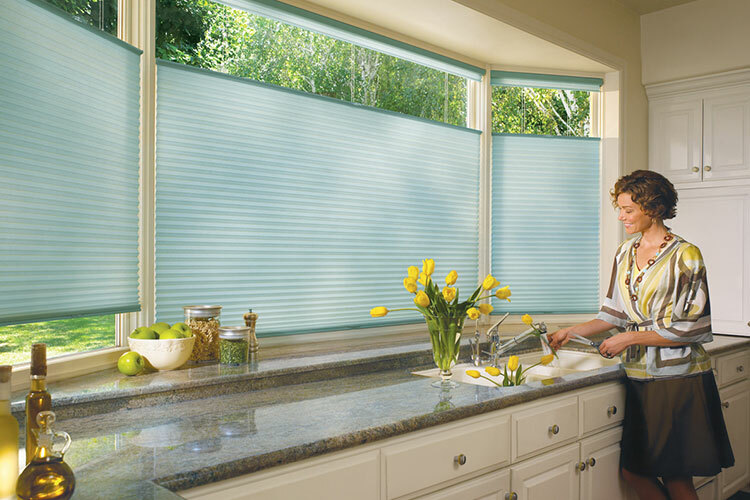 Hunter Douglas developed the only soft cellular shade in the window treatment industry. 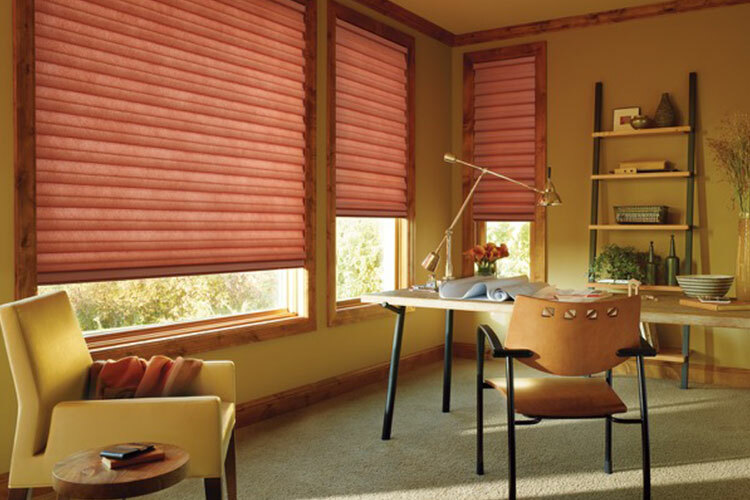 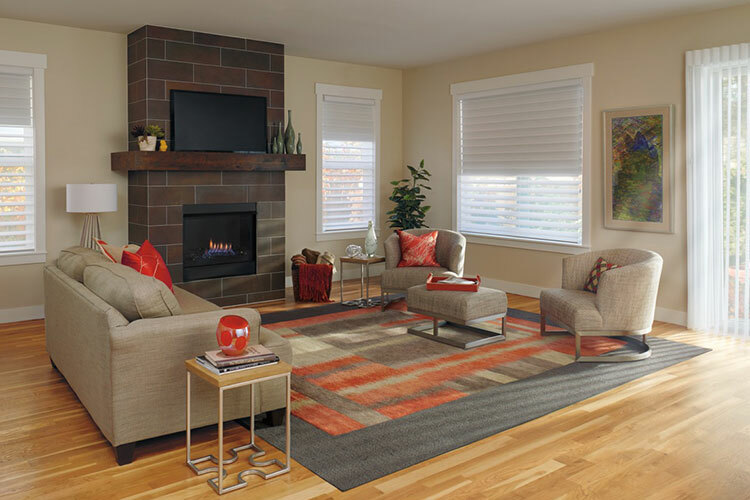 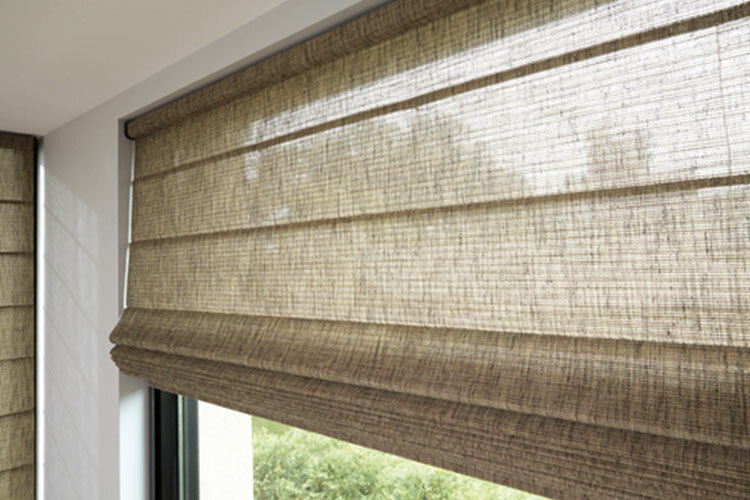 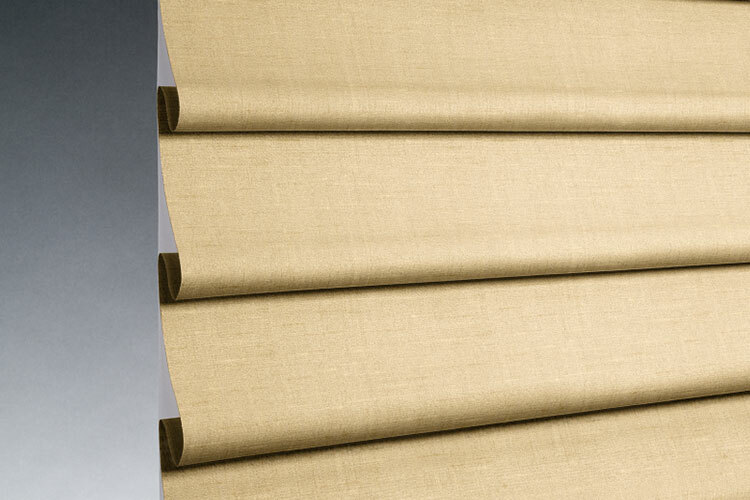 Solera® Soft Shades have a clean and uncluttered look at the window. 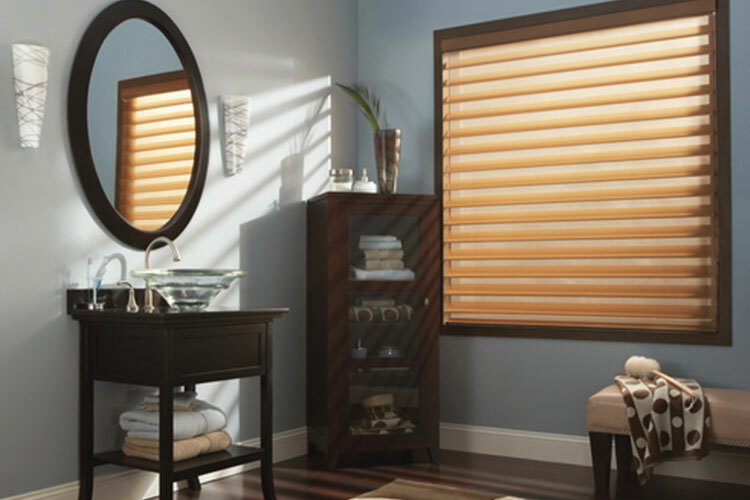 Provenance® Wood Wood shades have exceptional beauty. 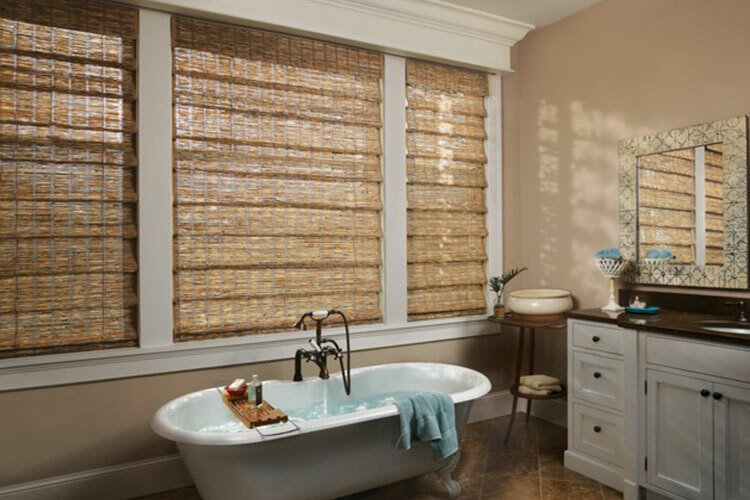 Provenance® Woven Woods are made by hand from the finest grasses, reeds, and woods. 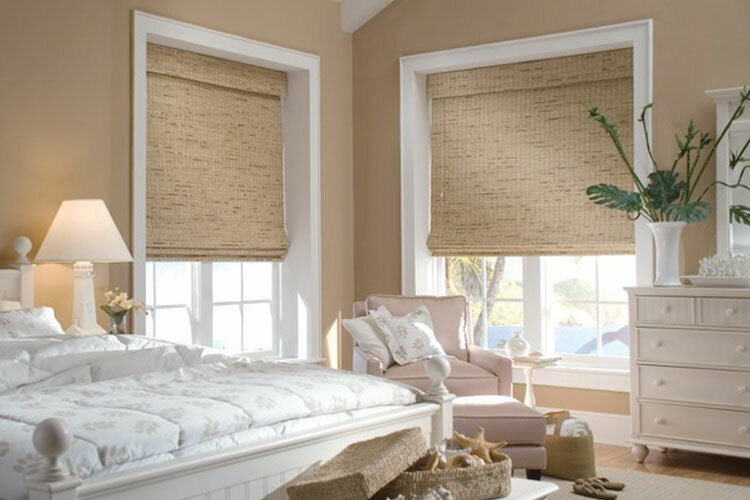 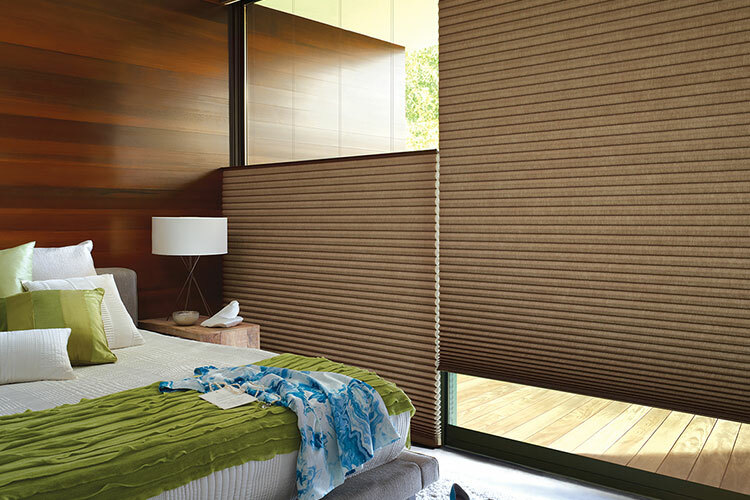 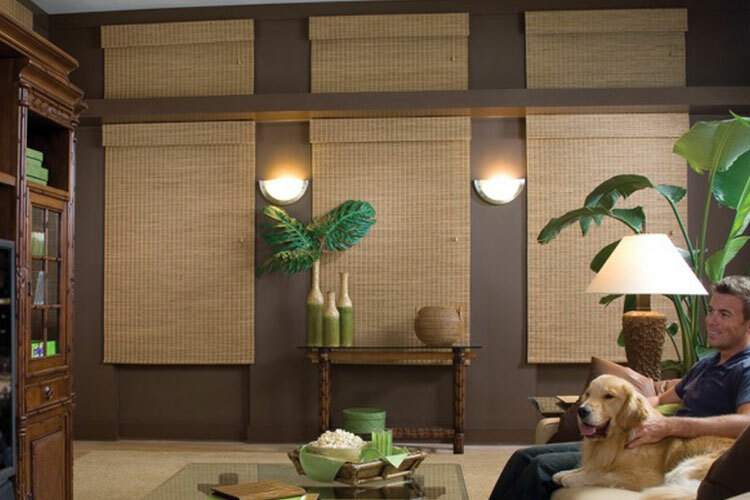 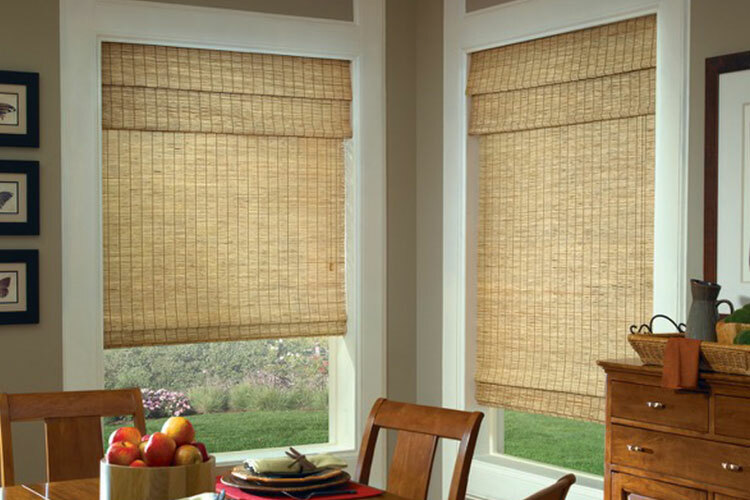 Woven wood shades or blinds have a coastal feel and natural look. 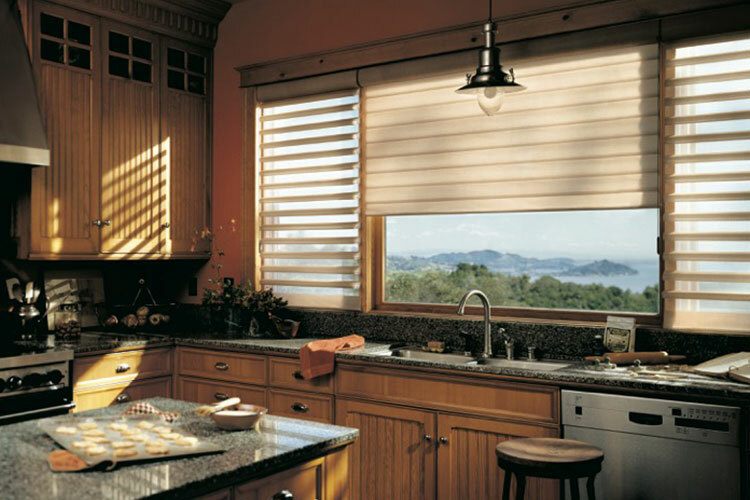 All Hunter Douglas window fashions are professionally installed by TWG certified installers. 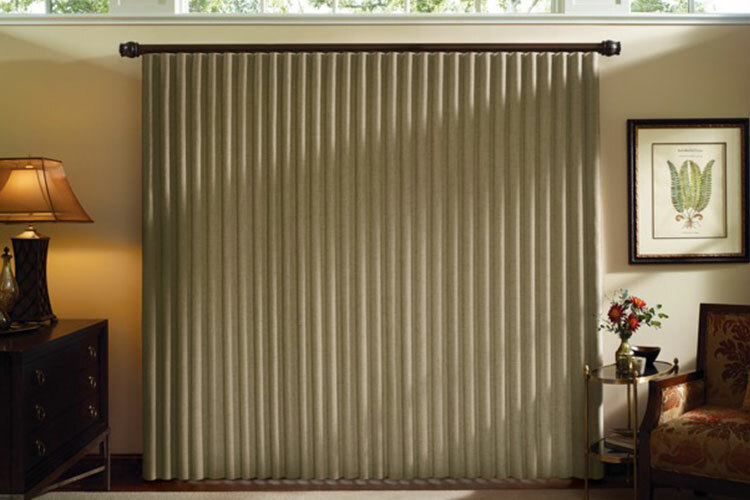 Your window treatments are measured perfectly to ensure a flawless fit on your windows.